American Electronic Warfare Associates has won a potential five-year, $99.7M contract to develop, integrate and maintain battlespace simulation tools for the U.S. Navy. 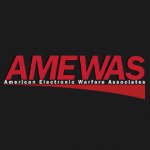 AMEWAS will help the Naval Air Warfare Center Aircraft Division create warfare scenarios, and battlespace entity models as well as provide customer support for delivered products, the Department of Defense said Thursday. The project will take place in Patuxent River, Md., and is slated for completion in April 2024. The service branch received one offer for the indefinite-delivery/indefinite-quantity contract and will obligate funds with each order. 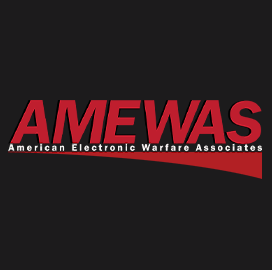 Maryland-based AMEWAS offers EW test and evaluation services and automated data process, office automation and analytics platforms to the defense sector.